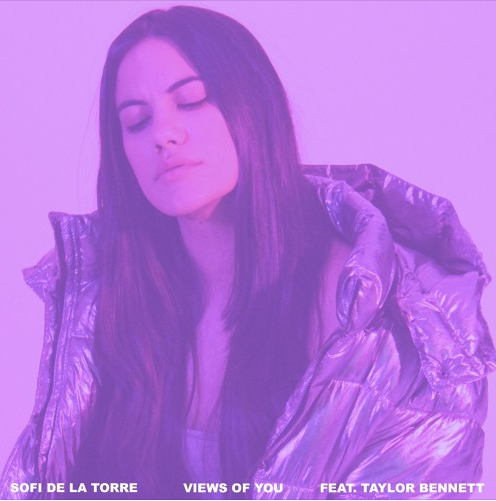 Following the release of her previous track $, SOFI DE LA TORRE makes a quick return to NEW LEASE MUSIC, teaming up upcoming Chicago rapper Taylor Bennett for the latest bitter-sweet single, ‘Views Of You’, released on last Friday under her self-style banner #PopDoneRight. On ‘Views Of You’ both Sofi and Taylor speak regretfully about a lost lover. 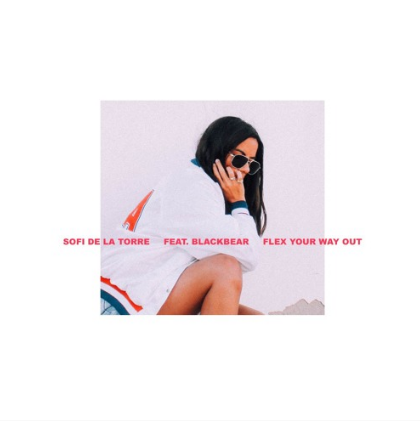 Soft pads, guitar and delicate fluttering piano allow de la Torre and Taylor’s vocal lines to shine, propelling their vocals to the fore. Taylor, who recently teamed up with brother Chance The Rapper, Lil Yachty and Jerimih, imparts a robust verse over the delicate instrumental, produced with Finnish producer Jonas Karlsson, who has worked on so many of Sofi’s past successes, including ‘Flex Your Way Out’ feat. Blackbear’. The late-2016 single received extensive support, including an interview with Noisey on Beats 1, her first BBC Radio 1 spin courtesy of Jamz Supernova, and her highest play count yet, with over 5 million hits across Spotify, YouTube and Soundcloud. ‘Views Of You’ is the latest single from the debut album, following the chilled alt-pop cut ‘$’. To mark release of the album, the Berlin-based singer will be visiting London to perform at The Woods in Shoreditch on 13th May – so if you’re in the area, stop by and take in the dreamy R&B pop vibes.